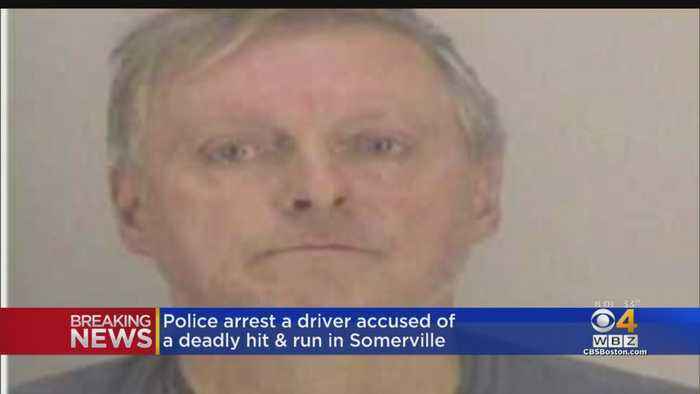 A Norwood man has been arrested in connection with a deadly hit and run in Somerville. 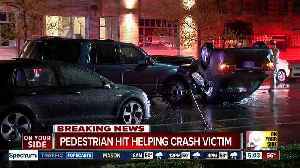 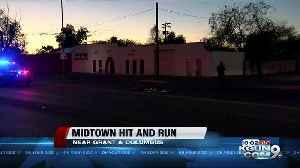 A driver hit a Good Samaritan as the person was helping a woman who had overturned her car on Central Parkway Friday morning, according to police at the scene. 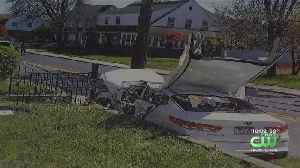 A driver in a black Chevrolet car was.. 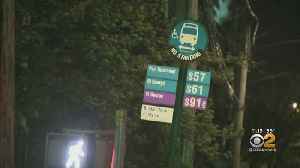 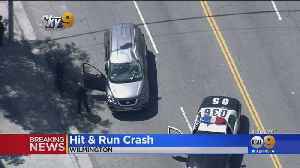 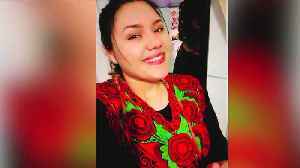 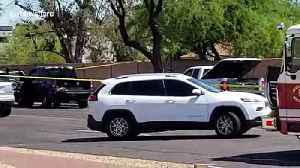 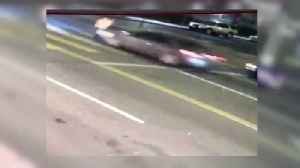 Authorities are offering a reward of up to $25,000 for information leading to the arrest of a hit-and-run suspect that struck and severely injured a 20-year-old college student last month, the Los..